Home / ACTION MOVIES / CELEBRITY NEWS / PSYCHOLOGICAL/THRILLER / Murder-By-Numbers with Ben Affleck in "The Accountant"
Murder-By-Numbers with Ben Affleck in "The Accountant"
Two-time Academy Award winner Ben Affleck, who has been recognized for his work as a director, actor, writer, and producer, now dominates the big screen with a critically acclaimed performance in Warner Bros.' action-thriller The Accountant. The recent US No. 1 hit opens across the Philippines on November 02. 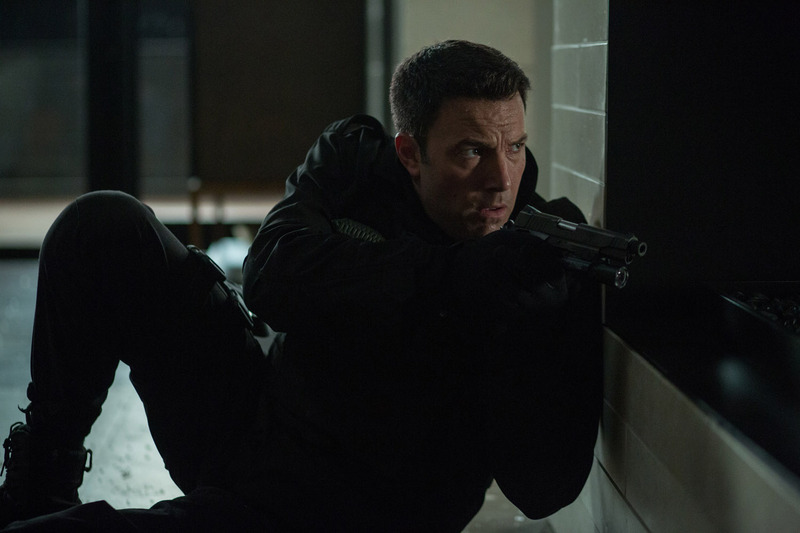 Affleck stars as Christian Wolff, a math savant with more affinity for numbers than people. Behind the cover of a small-town CPA office, he works as a freelance accountant for some of the world’s most dangerous criminal organizations. With the Treasury Department’s Crime Enforcement Division, run by Ray King (J.K. Simmons), starting to close in, Christian takes on a legitimate client: a state-of-the-art robotics company where an accounting clerk (Anna Kendrick) has discovered a discrepancy involving millions of dollars. But as Christian uncooks the books and gets closer to the truth, it is the body count that starts to rise. “Chris’s father puts him through all kinds of rigorous training to toughen him up for a world he thinks could hurt him,” says Affleck. “Instead, in a way, he ends up damaging him even further. I thought that was an interesting theme—how he reconciles his past with the man he is now. Affleck recently starred as Bruce Wayne/Batman in the worldwide blockbuster “Batman v Superman: Dawn of Justice.” He will reprise the role in the upcoming action adventure “Justice League,” slated for release in November 2017, and he is also set to direct and star in a new standalone Batman film. Also upcoming, he directed and stars in “Live by Night,” a period action drama, due out in January 2017. 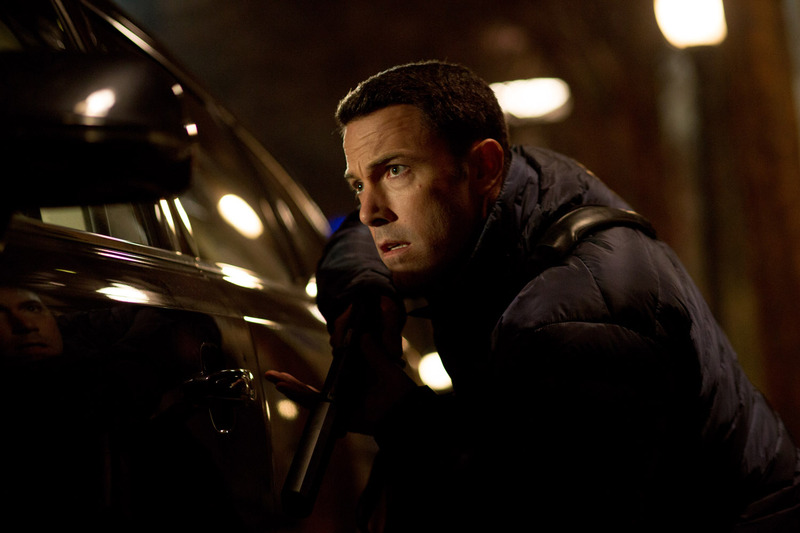 Affleck also wrote the screenplay for the film, based on the novel by Dennis Lehane. 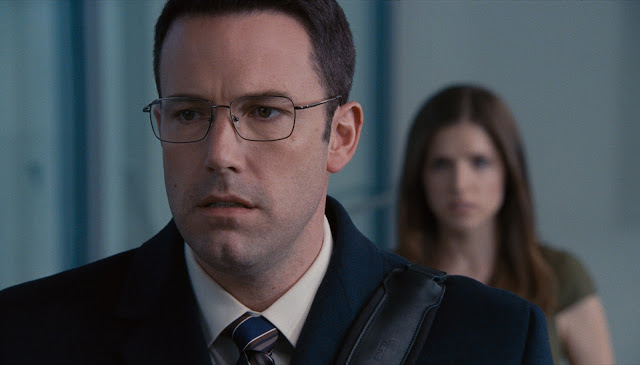 “The Accountant” is distributed by Warner Bros. Pictures, a Warner Bros. Entertainment company.